The Zillow Group Investor Relations team received two prestigious awards for its best-in-class IR program. At the IR Magazine Awards in New York, Zillow Group won in the Best Financial Reporting Category. The investor relations team was recognized for its innovative approach to developing a transparent, efficient and data driven earnings reporting process. 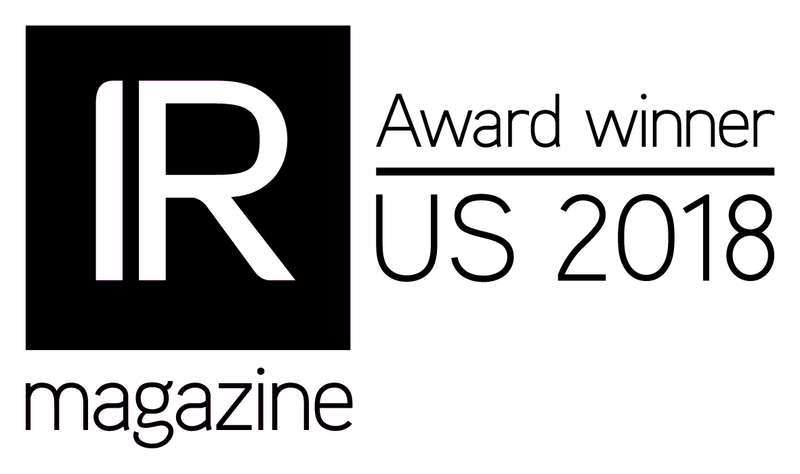 Since 1996, IR Magazine has honored public companies for demonstrating excellence in investor relations. At the Puget Sound PRSA Totem Awards in Seattle, Zillow Group won top honors in the Investor Relations category. The investor relations team was recognized for its use of new technologies to reach a wider audience and drive more frequent engagement opportunities. The Totem Award recognizes PR/IR programs that demonstrate excellence in communications and rise above the competition.